Jump into history with your students at the Ipswich Museum! We have a variety of programming possibilities that can be customized to your school’s needs. Our program options are listed here; however we’re also happy to work with you to create a custom field trip experience if time and resources allow. 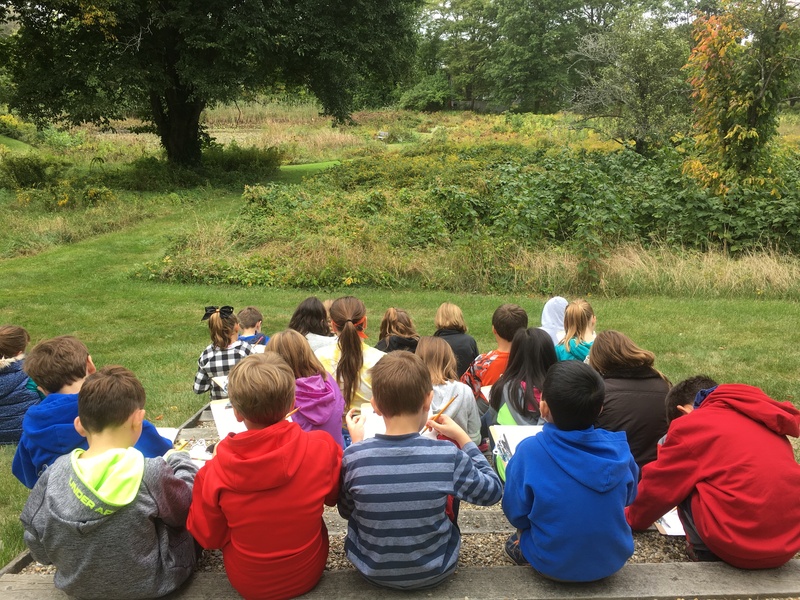 To schedule a field trip or classroom visit, email educator@ipswichmuseum.org at least two weeks in advance of the time you would like to schedule.